•	500g of tomatoes or tomato paste. •	Clean the chicken, cut and mince the onion. •	Roast the chicken with ghee until its color changes, then roast onion. 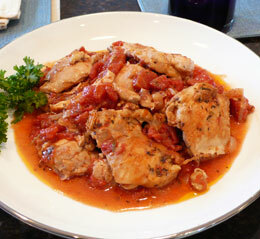 •	Squeeze tomato and add it to onion, and then add the mix to the roasted chicken. •	Immerse with water and leave it on heat until it become well cooked. 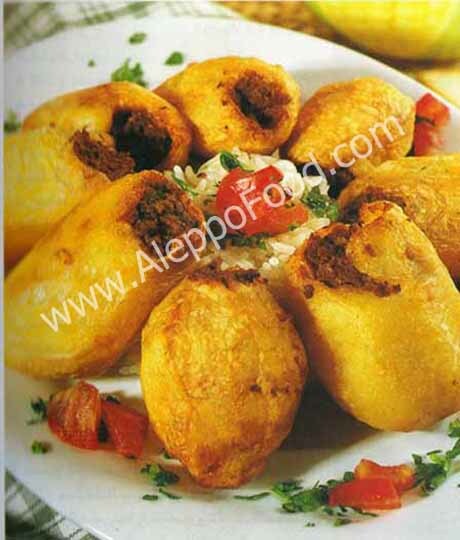 •	Serve with soup or both separately.